The best way to sightsee Hong Kong is through its local cuisine. Explore the city of Hong Kong while tasting its gastronomy. 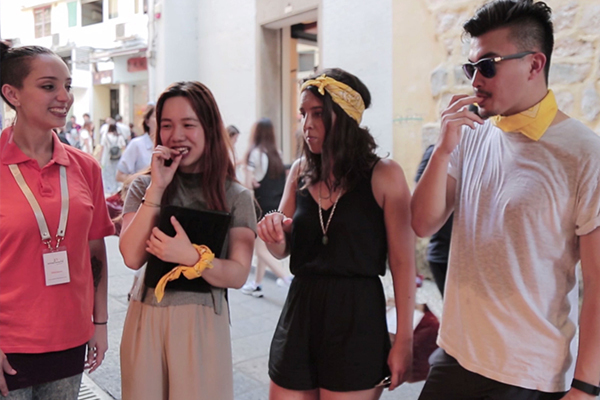 This adventurous scavenger hunt will take guests on a culinary trip through the city’s paths & alleys.Get on this outdoor journey and discover the secrets of the palate! 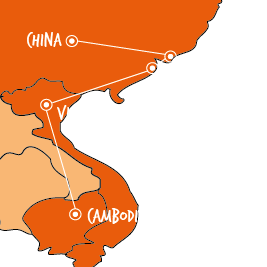 You can choose either the Asian or Western path for this treasure hunt. Our best seller team building activity! This activity is a fusion of treasure hunt and great race where teams use a tablet to solve team challenges and get instructions. 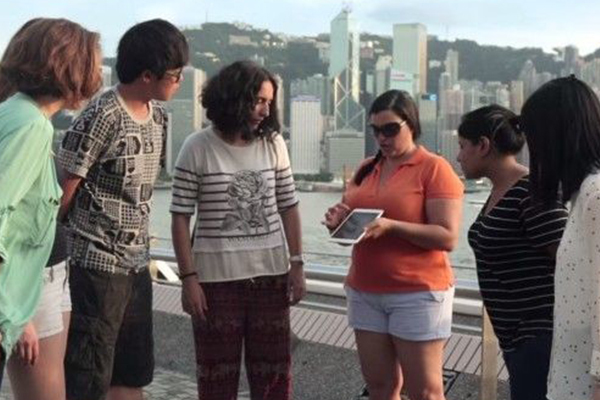 Throughout this scavanger hunt the teams will unlock some hidden treasures of Hong Kong while seeing some of the best locations and solving team challenges that will make them taste, touch, learn, experience and most of all have fun. Discover Hong Kong city by its taste with this delicious scavenger hunt.This treasure hunt is one of the best ways to do sightseeing in Hong Kong while tasting its marvellous cuisine with the help of a guide. The best way to discover the city is with our scavenger hunt!